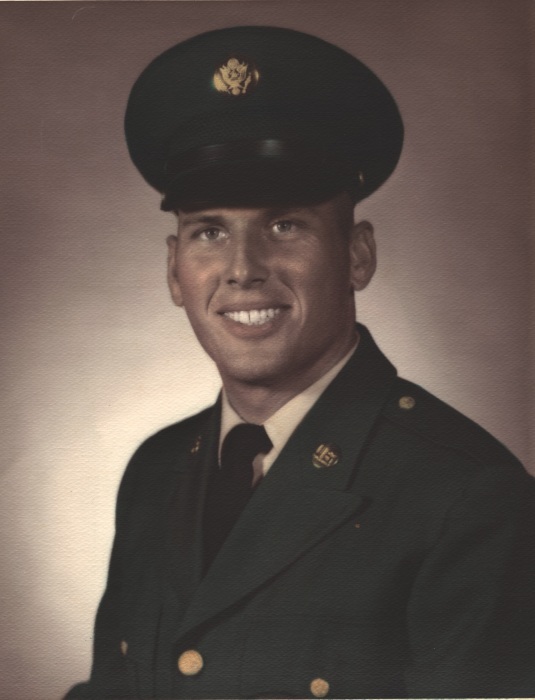 Verona, NC – Edward L. Rochelle, 74, died on Monday, April 15, 2019 at his home. Funeral services will be held at Jones Funeral Home, Jacksonville Chapel on Thursday, 2:00pm with Rev. Rex Ware officiating. Burial will be Tuesday, April 23rd at 2:00pm at Coastal Carolina State Veterans Cemetery. Mr. Rochelle was preceded in death by a son, James Rochelle; his parents, James and Reba Rochelle and brother, Wayland Rochelle. He is survived by his son, Eddie Rochelle; daughter, Jennifer Royal; brother, Wesley Rochelle and his wife, Joyce of Verona and his sisters, Barbara Jones and Catherine McClain both of Verona, sister, Darlene Yopp and her husband, Tommy of Sneads Ferry; sister-in-law, Julia Rochelle of Verona; and grandsons, Colby and Hargett. The family will receive friends one hour prior to the service on Thursday at the funeral home.